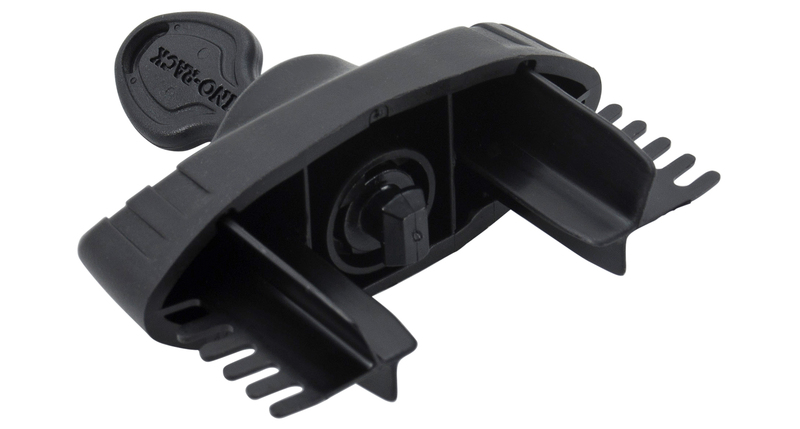 The Vortex Secure Core locking end cap is the new standard end cap that comes with the Rhino-Rack Vortex crossbars. 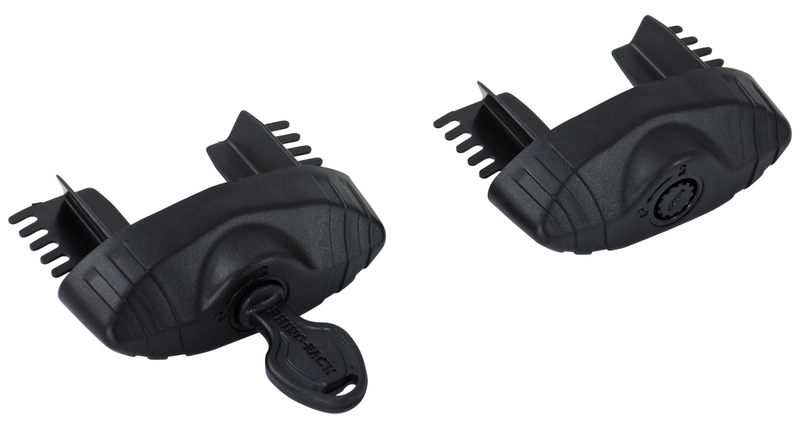 The locking mechanism prevents theft of the accessories mounted to your crossbar to give you peace of mind. 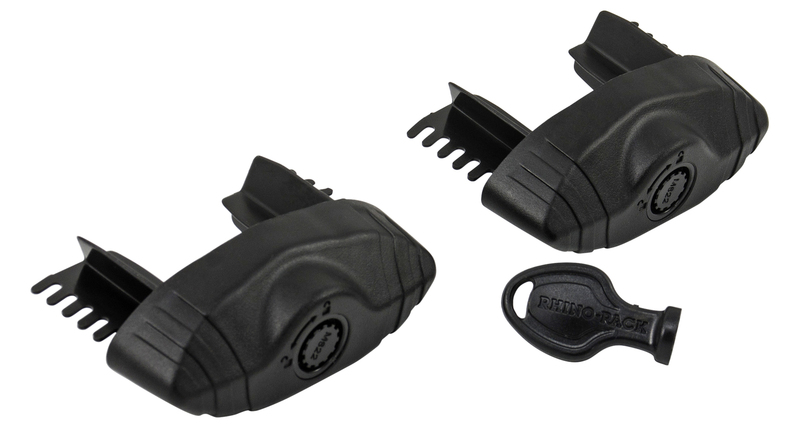 The VA-SEC2 comes with 2 locking end caps and 1 key. 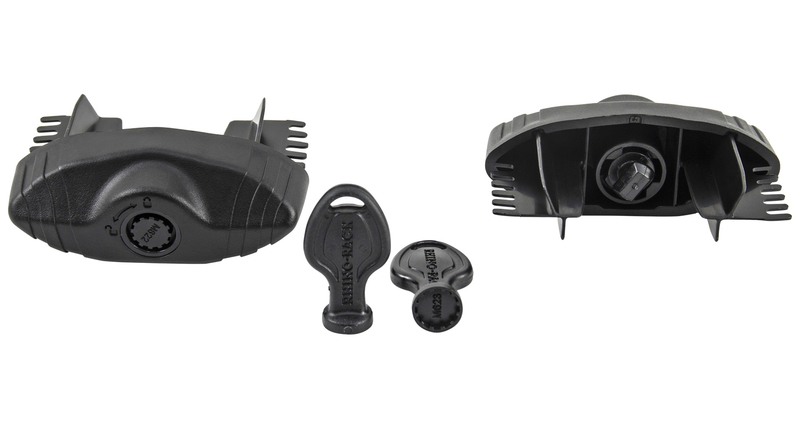 We would love to have your feedback on the Vortex Secure Core Locking End Caps (x2).